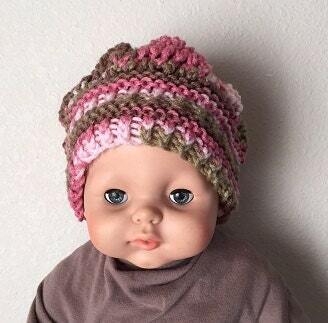 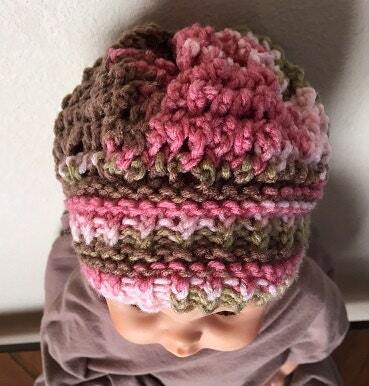 This cute “cupcake” style baby hat features my favorite stitch pattern, the Rivulet Stitch and creates an adorable look for your little sweetie. 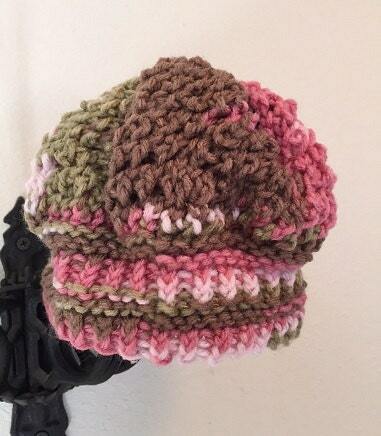 The hat it knit in the round on a 3/8” gauge loom (All-N-One loom, Knit UK loom, or the Martha Stewart Loom with pegs in every hole) and uses approximately 150 yards of a worsted weight yarn. 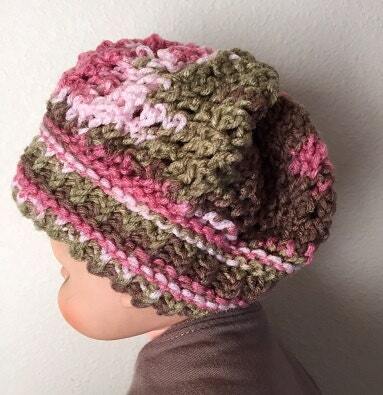 The Rivulet Baby Hat pattern includes a photo tutorial of step by step instructions to create the Rivulet stitch pattern. 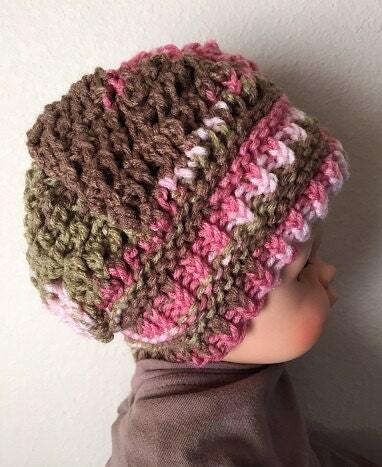 The pattern is suitable for an advanced beginner.